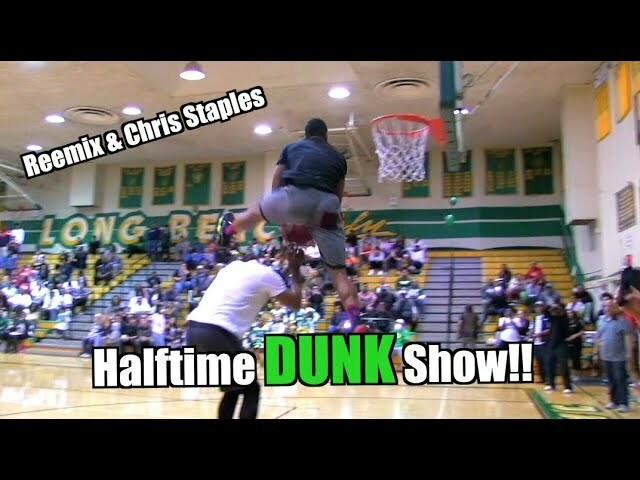 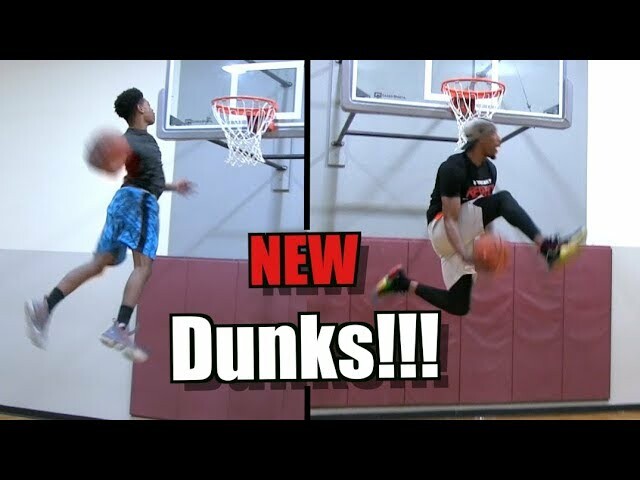 Jonathan Clark and Chris Staples linking up for a dunk session. 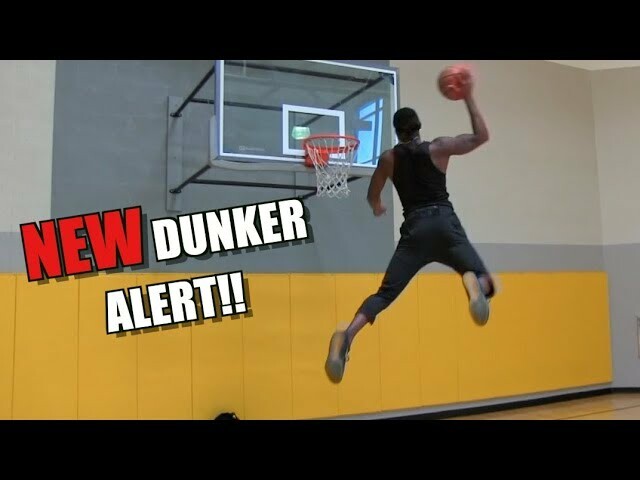 JClark pretty much just tried new stuff the whole time. 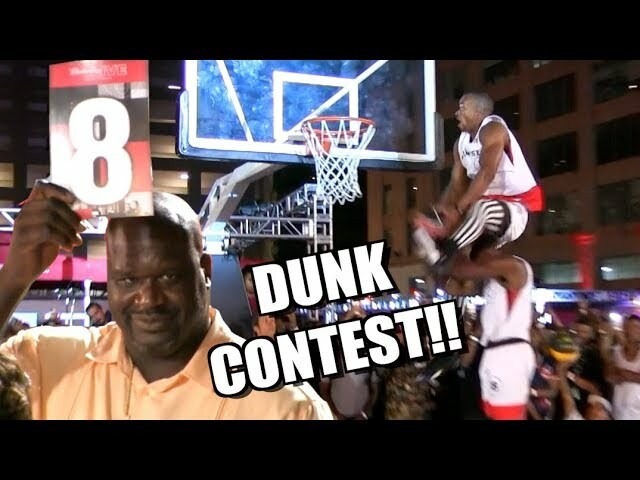 He can definitely get that last dunk soon! 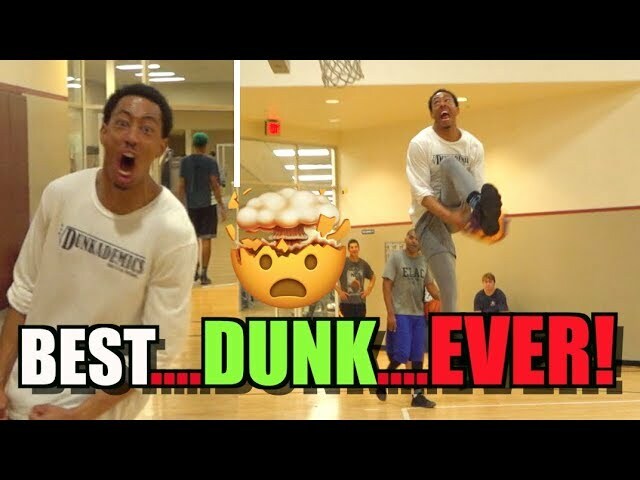 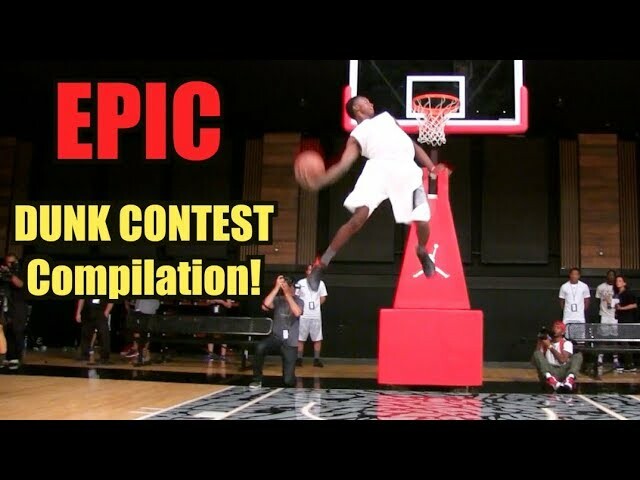 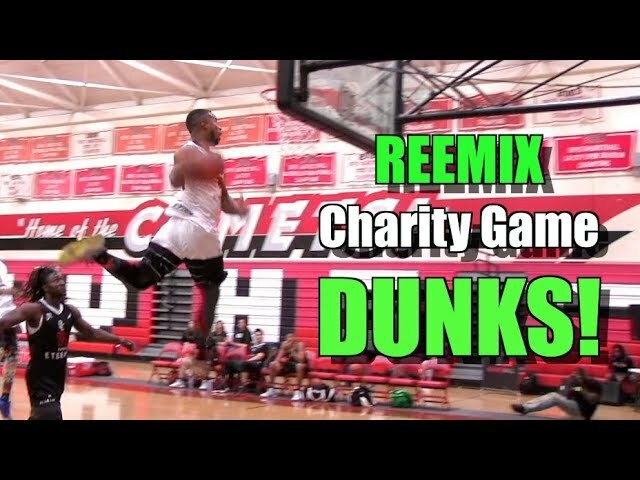 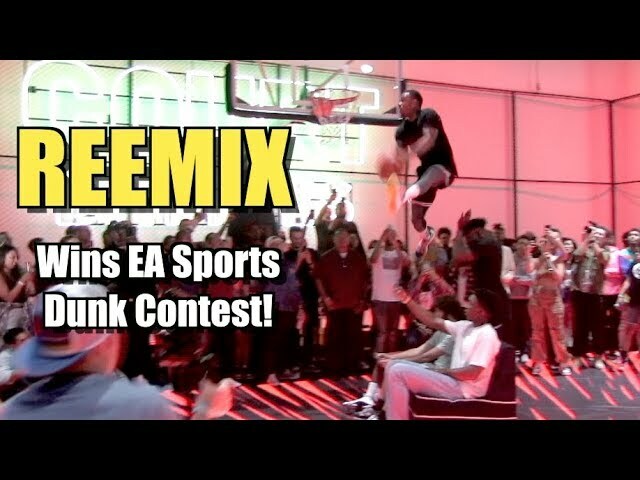 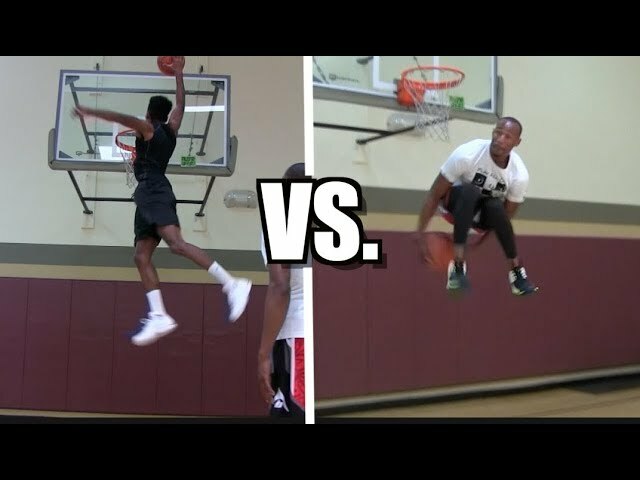 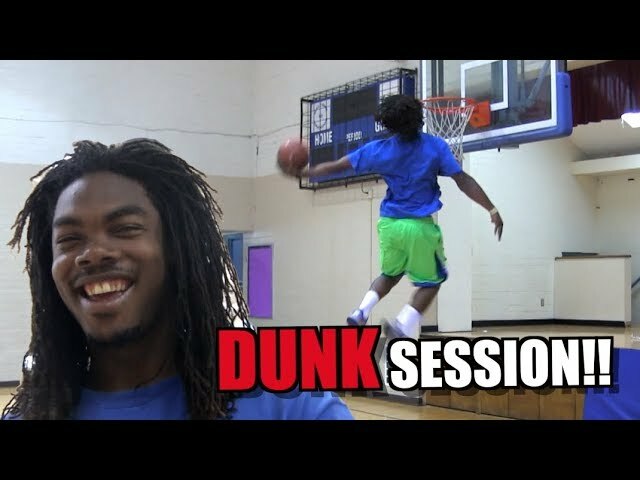 The Dunk Camp Dunkademics Mixtape!! 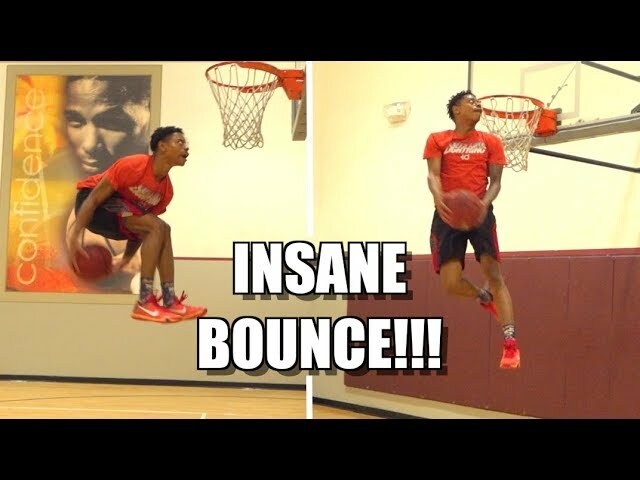 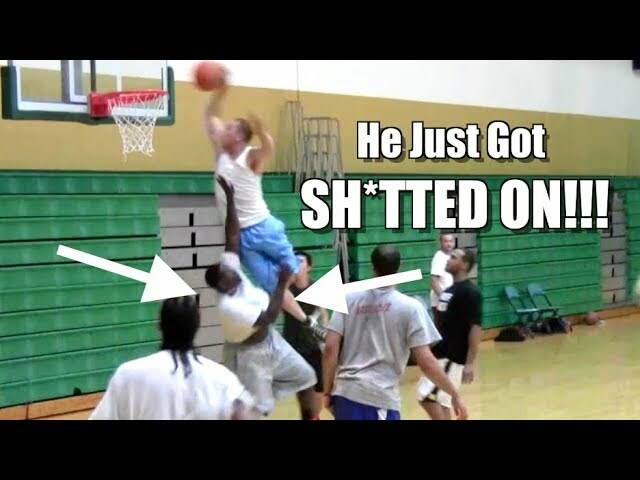 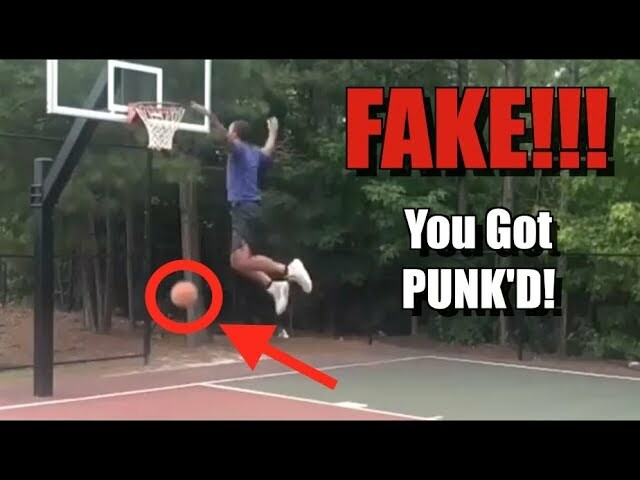 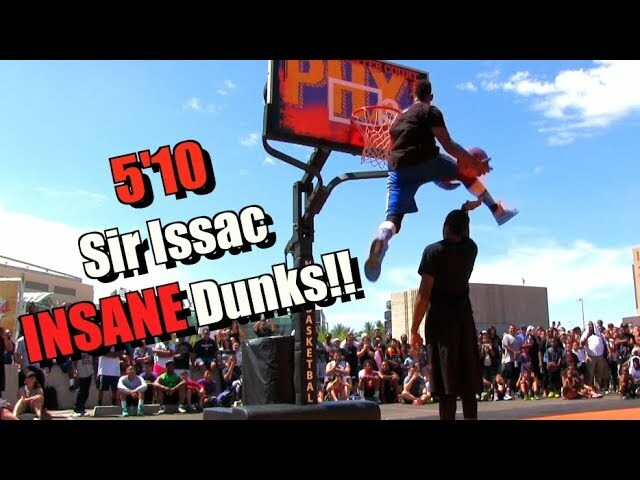 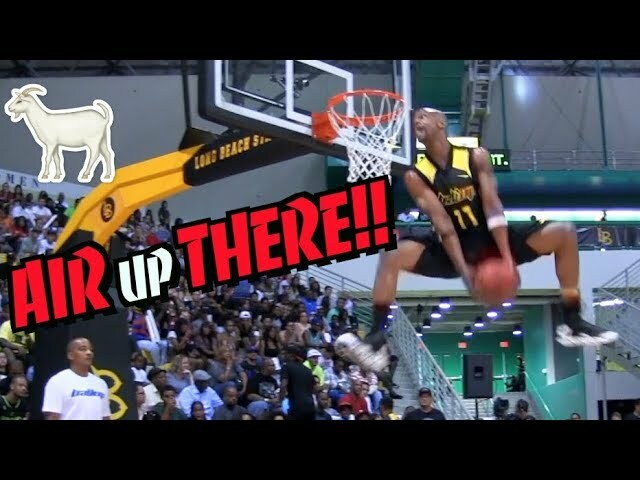 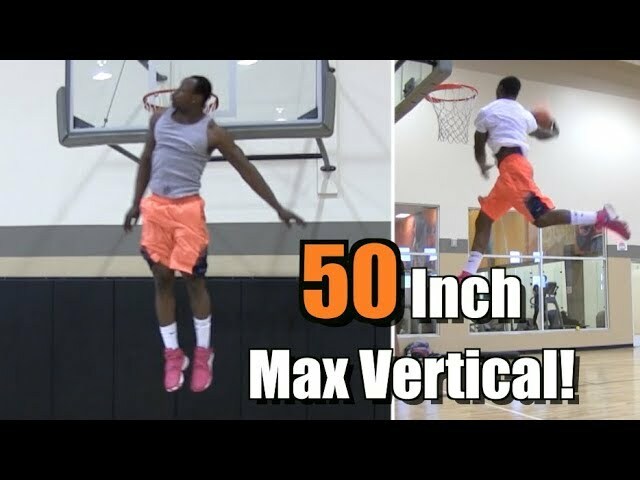 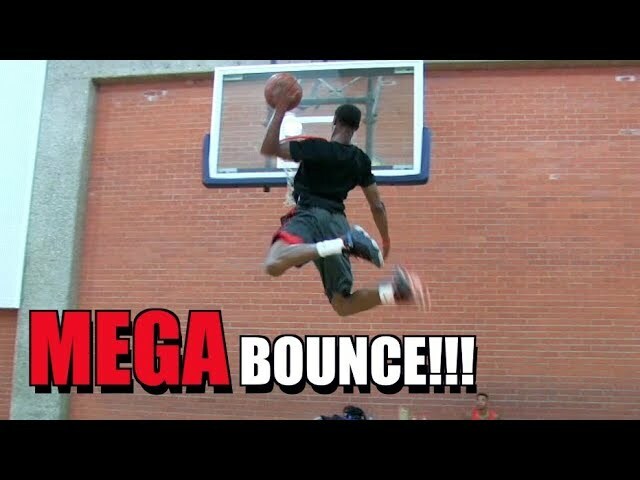 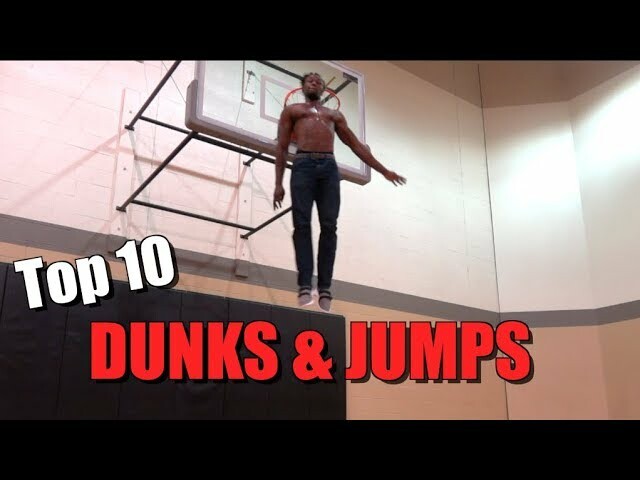 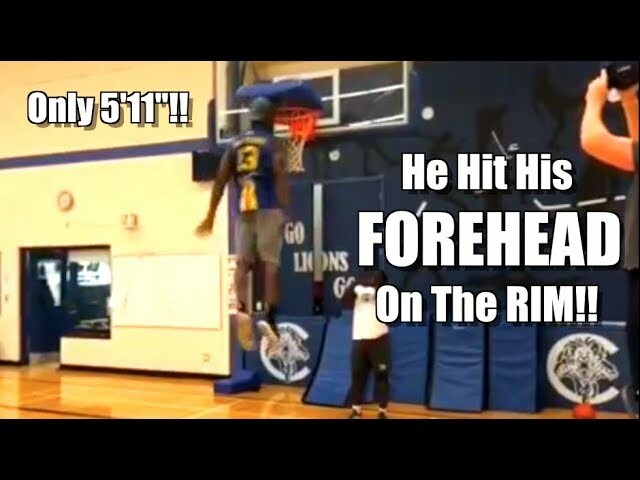 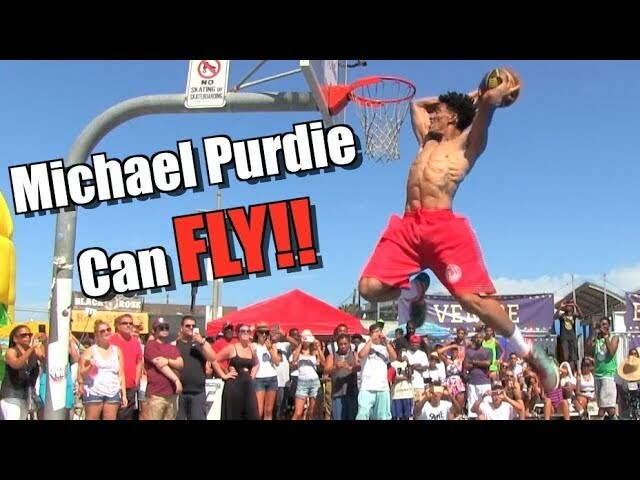 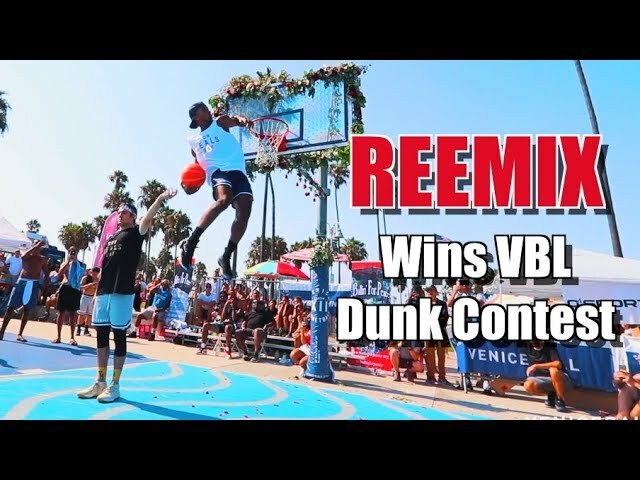 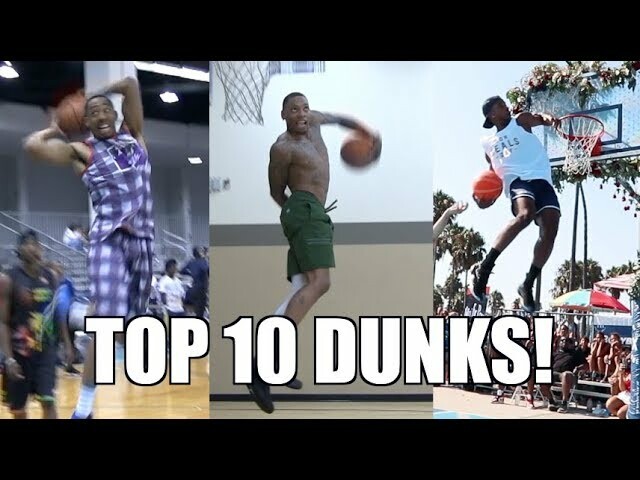 CRAZY Dunk Highlights!